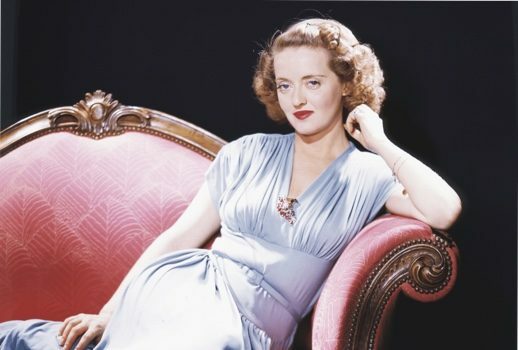 Born on this day in 1908 definitive American film actress Bette Davis. Also on this day in 1908 conductor and director Herbert von Karajan. On this date in 1874 Johann Strauss Jr’s Die Fledermaus premiered in Vienna.